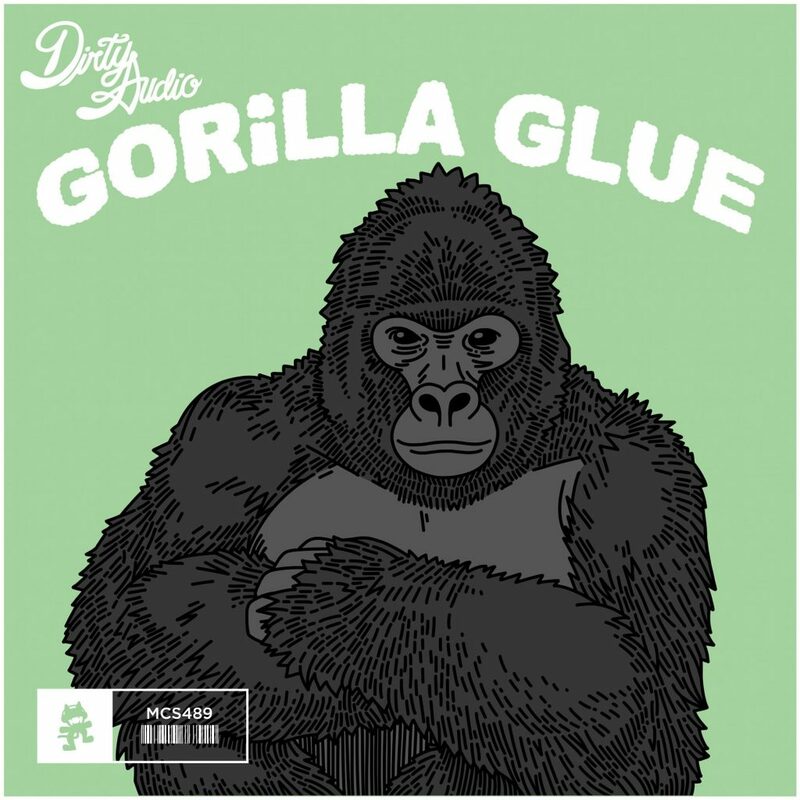 Gorilla Glue, the newest track release from Dirty Audio, is a pretty sick trap track and one of my favorites in the genre so far. The name in itself is pretty comical – could be poking fun at the fact that there is a weed strain called “Gorilla Glue” or the death of Harambe. Since the death of Harambe, it is safe to say DJ’s are taking this (tragic) event and creating some bomb music from it. The build up is mellow, but the drop is super unique. His style has a very distinct sound and Gorilla Glue definitely doesn’t disappoint. Give the track a listen below!